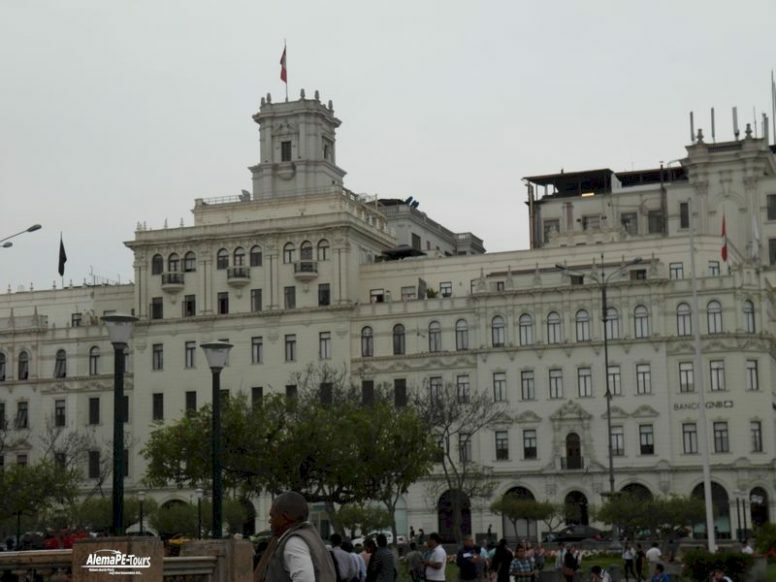 After visiting the Plaza Mayor, we will visit another of the most important squares of the city, with its mighty equestrian statue of José de San Martín, the Liberator of Peru, surrounded by some elegant white buildings, such Gran Hotel Bolivar. 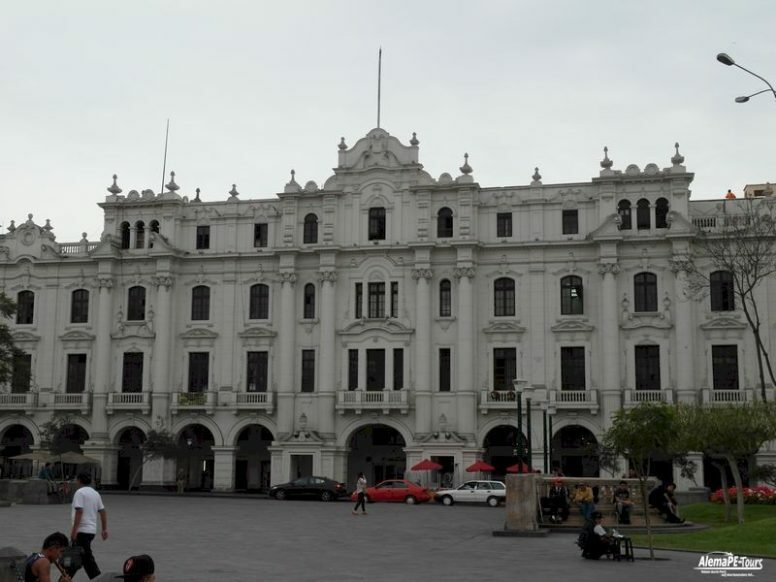 This square was opened by the Spaniards in 1921 on the occasion of the 100th anniversary of the liberation of Peru. 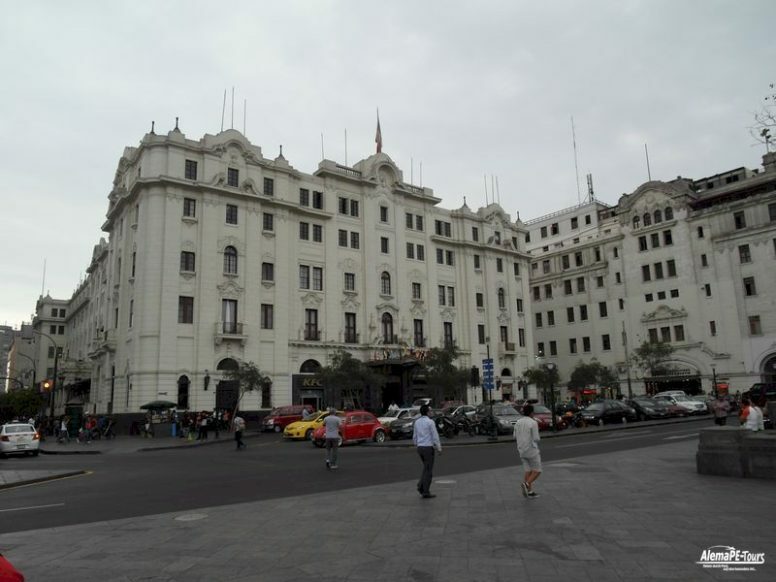 The square is just five blocks from the Plaza Mayor. 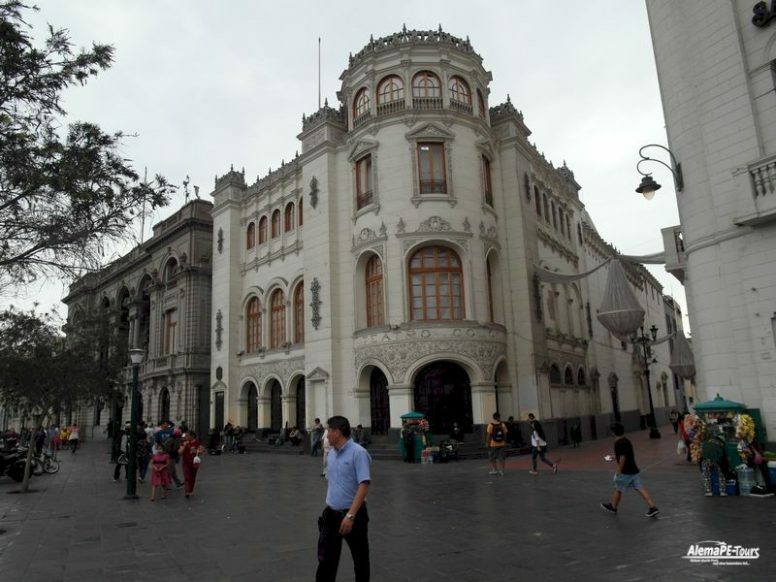 Plaza San Martín is one of the largest squares in Lima city center, with monuments and imposing buildings. The very lively square is a popular meeting place for artists and musicians as well as political rallies. In 1998 the place was declared a World Heritage Site by UNESCO. 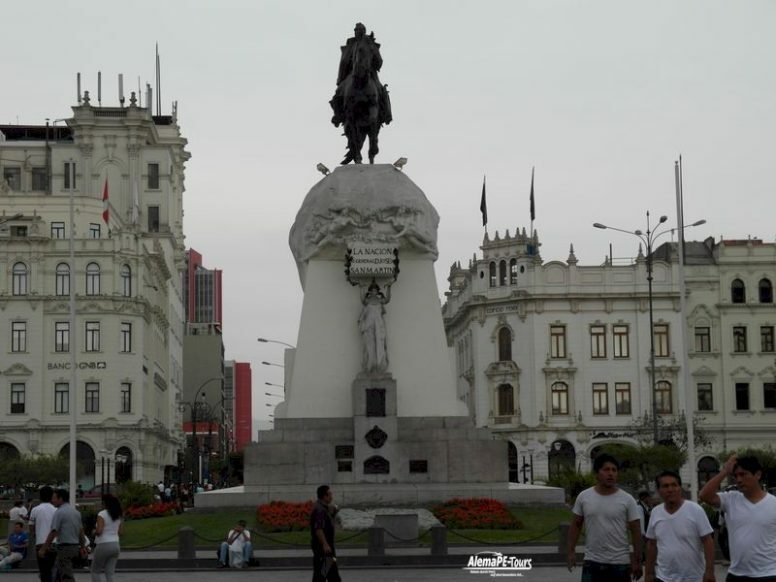 The equestrian statue of Peru’s liberator, José de San Martín, is, like so many monuments in Lima, a very popular photo destination for tourists. The well-known Argentine general was one of the important leaders of the rebellion against the Spanish conquerors, which eventually led to the liberation and independence of the South American states. The larger than life statue shows the general on the back of his horse. It is supposed to represent the moment when Martín crossed the Andes to allow the independence of Argentina, Chile and Peru. 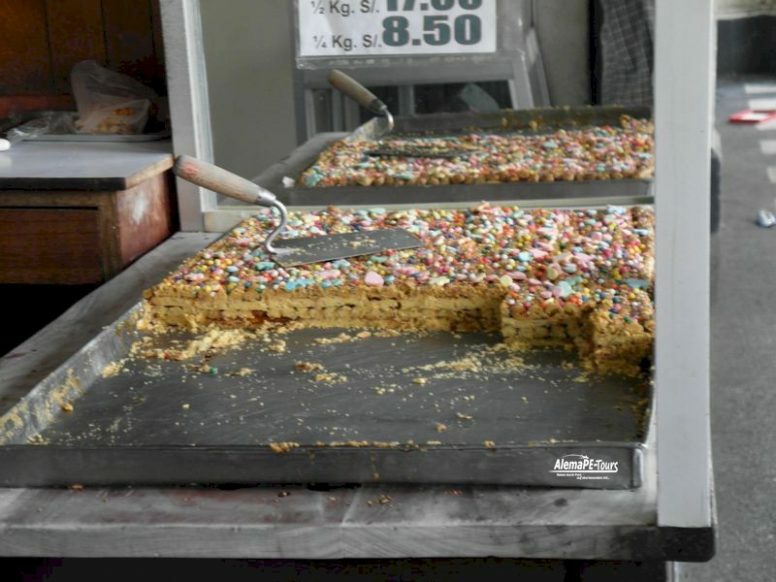 In one passage, there is the famous Turrón Doña Pepa, a particularly delicious pastry made from roasted almonds.